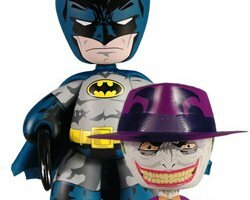 Home » mezco batman sdcc » Mezco SDCC Exclusive Available for Pre-Order online! 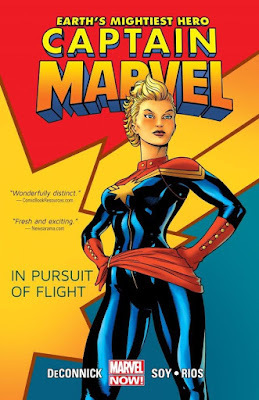 Mezco SDCC Exclusive Available for Pre-Order online! We reported awhile back that Mezco now has the Batman license. Now, you can pre-order their first offering. 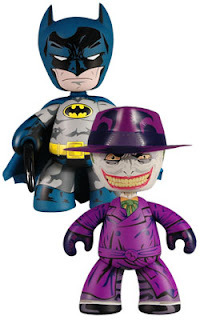 Its a two-pack of Batman and Joker Mez-its! You can get them online on the Mezco site.